o How can it help solve the problems in our community? 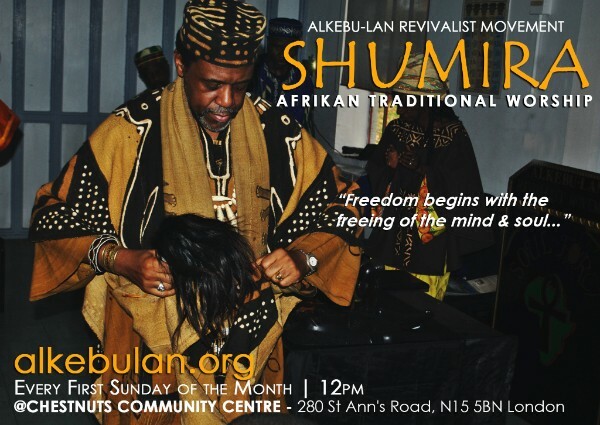 o Can RoP assist in restoring the male-female balance among Afrikan People? o Is RoP the missing link in the Educational Attainment of Black Children? The Alkbeu-Lan Revivalist Movement has a sterling record in guiding and initiating young people into adulthood. Bro. Ldr. Mbandaka has been the primary shaper and moulder of this Rites Passage Programme. 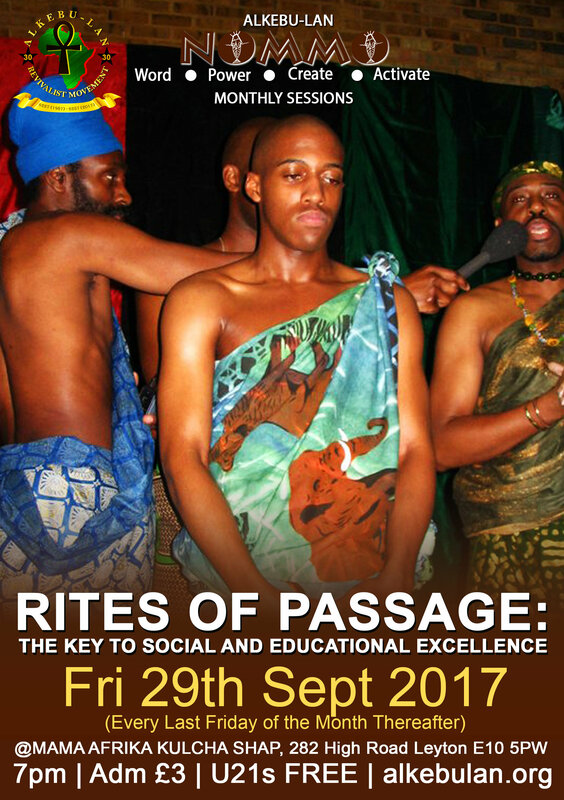 Here he shares his expertise on the true role and purpose of Rites of Passage and how it can be institutionalised in the Afrikan Community. Copyright © 2017, Alkebu-Lan Revivalist Movement, All rights reserved.